A recent report from Mirror has made good reading for Manchester United fans, as it suggests that the club could finally be securing the signing of Ivan Perisic this summer. Jose Mourinho has been chasing the Serie A winger for a while now, and is close to seeing his efforts and persistence reach a successful end. Despite having bids worth £40m and more rejected, the Red Devils are confident of bringing their target to Old Trafford before the business month comes to an end. There is no hiding the fact that Mourinho is desperate to add one final name to his squad this window, with the ideal player being a runner down the wings. 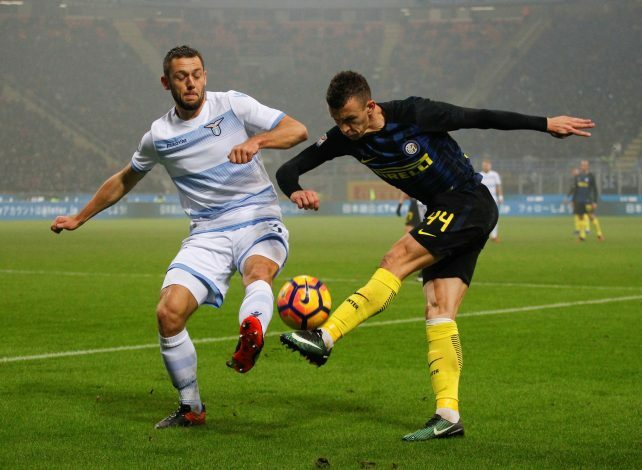 Perisic has been tough to get with Inter holding firm – a situation that has left Ed Woodward frustrated. However, the boss made it clear that if the 28-year-old fails to arrive, there will be no crying about it, and everything will proceed as planned. Perisic might be important, but he is not an absolute necessity. The possibility of the winger coming to England does seem to be growing stronger with each passing day, with it currently being 7/10. With West Ham United signing a number of big players this summer including Joe Hart, Pablo Zabaleta, and Chicharito, selling a few names has to be the next step of business that takes place this window. In order to cut down the wage bill, reports from Sky Sports suggest that winger Sofiane Feghouli could be making a move, with Galatasaray said to be the destination. The player managed to score 4 goals in 27 appearances for the Hammers, and will be leaving the side for a price of £4 million. Slaven Bilic is desperate to finish high up on the Premier League table next season, and reshaping the squad is the first step being taken to achieve that goal. With William Carvalho assumed to be the next target, bringing in money with the sale of Feghouli might be a good and necessary decision to make. The player is said to be heading to Turkey for his medical this weekend, and hence, the chances of him signing a deal for Galatasaray are said to be 8/10. According to reports mentioned in The Sun, Everton have now joined the race to sign youngster Noah Fadiga from Club Brugge. The 17-year-old has shone as a talent since entering the big scene in Belgium. Despite the player having a contract with his side till 2020, Ronald Koeman is eager to sign him as early as this month. The Merseyside club will, however, face competition from teams like Southampton, Roma, and Genoa, as each side seems interested in the player’s services. With Koeman building a side for the future, Noah will be the perfect addition to Everton, should he choose to come to the Premier League. Furthermore, having the captain of England and the country’s topmost goal scorer, Wayne Rooney, in the same dressing room might be tempting enough for any youngster in modern football. The chances of Noah coming to Everton are currently as low as 3/10. According to the news mentioned in Mirror, Leicester City are planning a surprise move for English winger Andros Townsend this summer. Craig Shakespeare is eager to build a side capable of surviving relegation this season, and making new signings in the market is the way to go about it. The Foxes currently fear losing Riyad Mahrez to Roma, and are desperate to find a player worthy of replacing their golden boy. After already having signed Kelechi Iheanacho from Manchester City, Townsend will be the perfect inclusion into a side that relies on goals and high speed attacking for the win. 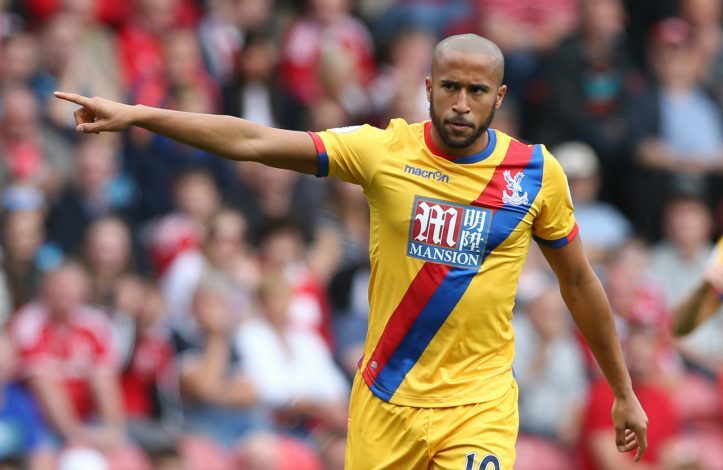 The possibility of Townsend coming to Leicester City is currently 8/10.